You can prepare your own wild yam cream with just few ingredients. Check out some simple recipes here to make wild yam cream at home. 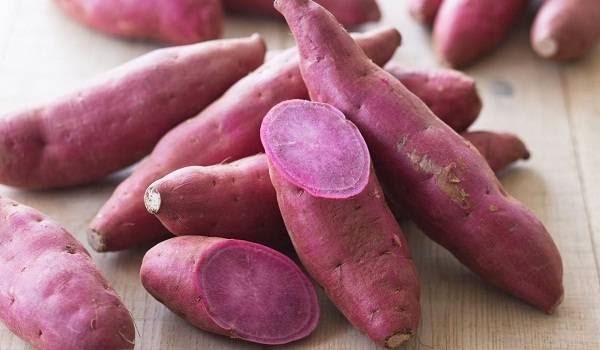 Yams aren’t just delicious, they are healthy too. Not many people know that this delicious root vegetable is being used for ages for treatment of various ailments. Yam cream, often referred to as wild yam cream, is considered as the best natural remedy for premenstrual, menstrual, and menopausal symptoms in women. Not just women, this cream is equally beneficial for men; it is being marketed today as an alternative medicine cream to treat erectile dysfunction and to increase male libido. Nowadays, wild yam creams are readily available in most health food and drug stores. But the problem is that some of these creams contain synthetic progesterone in them. Absorbing such man-made progesterone in high concentrations could result in some side effects, like constipation, fatigue and irritability and in rare cases, fainting, blurred vision, difficulty in breathing, and swelling of the throat. That’s why, it is highly recommended to go for home-made wild yam cream. Yes, you can prepare your own wild yam cream at home that too with just few ingredients. Two simple recipes of home-made wild yam cream are given below. Follow one of them and make a rich & beneficial wild yam cream naturally at home. Check out the list of foods to eat during menstruation that will help you feel better at that time of the month. Menstruation, period or that time of the month whatever you call; it is a natural and normal part of life for females. It’s the time, when they feel tired, irritable and fatigued. It even causes bothersome symptoms like depressive moods, painful cramps, breast tenderness, headache, digestive problems and bloating. Many women suffer from discomfort and intense pain during menstruation, which interrupt their daily activities. The best way to prevent or minimize these bothersome symptoms is by eating a healthy diet and avoiding certain types of foods. Here is a list of foods that you should eat during menstruation. During menstruation, you should include fruits, vegetables and whole foods in your daily diet. They are loaded with complex carbohydrates, which alleviate sugar cravings as well as decrease water retention in the body. You can eat carrots, oranges, tomatoes, apricots, whole wheat bread, plums, black beans pears, artichokes, Lima beans, corn and cucumbers. We all know that women can go to any lengths for beauty. Take a look at the 10 weirdest anti-aging beauty treatments that try to keep ageing at bay. 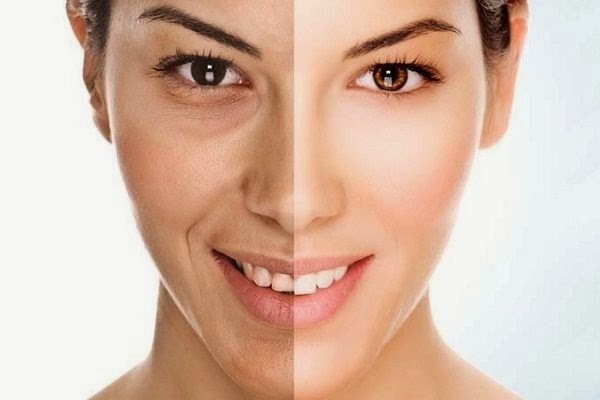 Although ageing is an unavoidable fact, everyone wants to look younger than their actual age. This unwelcome change comes with wrinkles, crow's feet, puffy eyes, fine lines, and other signs of aging. To preserve younger looking appearance, women can do almost anything. They try different anti-ageing beauty treatments: creams, surgery, botox, etc. But, now-a-days women are trying odd anti-aging treatments that we can’t even imagine. Here is a list of some of the weirdest anti-aging treatments that are being introduced in the market. The Bird-Poop Facial or Geisha Facial is very popular Japanese anti-ageing beauty treatment in New York and London. UV-disinfected Nightingale droppings are used in this facial. The poop contains a natural enzymes called guanine and urea. Guanine removes dead skin cells and makes the skin glowing while urea keeps the skin hydrated and accelerates cell turnover in the skin. The treatment also brighten up the complexion and rejuvenate the skin. The treatment consists of powdered poop, water and rice bran. The facial has a musky aroma. Celebrities like Victoria Beckham and Tom Cruise use this treatment. The price of Bird-Poop Facial is $180 for one hour.